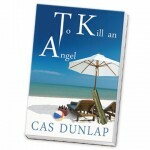 A real Florida history story unfolds in the T.T. 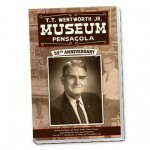 Wentworth Jr. Museum 55th Anniversary book. 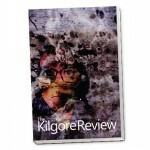 The Kilgore Review is an annual project for Pensacola State College Literary Roundtable students. 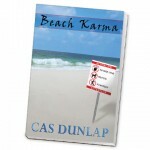 Full of Poetry, Fiction and Art.